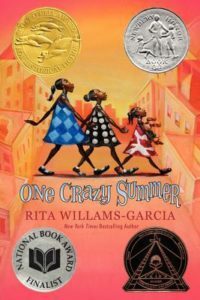 Set during one of the most tumultuous years in recent American history, One Crazy Summer is the heartbreaking, funny tale of three girls in search of the mother who abandoned them—an unforgettable story told by a distinguished author of books for children and teens, Rita Williams-Garcia. [Publisher’s description.] More books by Rita Williams-Garcia. ISBN: 9780060760908 | Published by Amistad Press. A shout out to an excellent middle grade book (and by the way, adults, it’s perfectly fine to read children’s lit – there’s much to learn, many, like this one, are absolutely engaging, and if you don’t think you have the time or energy for an adult book right now, kids’ books require a little less of each). Delphine and her sisters are characters all readers will easily relate to. 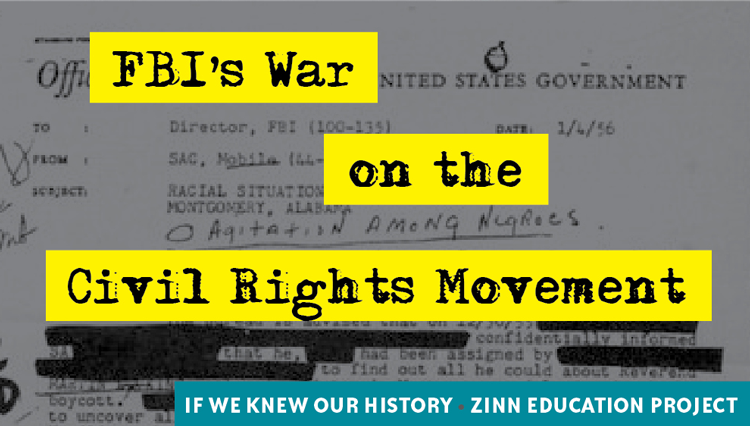 It is fascinating to witness them discovering their mother for who she is and the movement in which she is involved. A great read all around. There are two sequels – PS Be Eleven with the girls back in NY and the newest one, Gone Crazy in Alabama, takes the sisters to visit Big Ma down south. 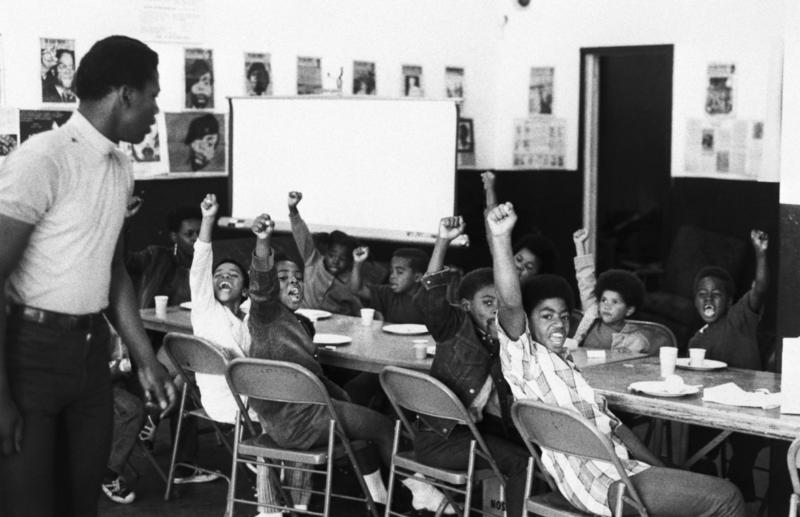 For kids and others new to the history of the Black Power movement, this wonderful story offers some good context.